Innumerable are the holy places of Pilgrimage, spread out in different parts of the country. 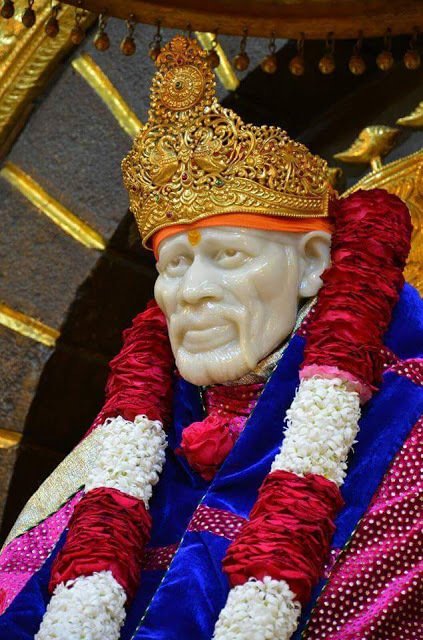 But to the devotees of Sai, Shirdi alone is the holiest of all. 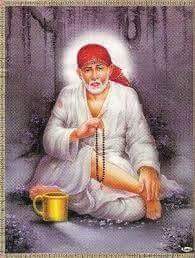 O listeners, read this "Satcharit" with concentration, for this sacred Life of Sai is the best means of attaining the Guru's grace. Whether it is the Ramayana or the Bhagavat, or, for that matter, any book on spiritual subjects, while reading the life of Rama or Krishna or others, one sees Sai, in front and behind. And one feels that the great personalities of these books are none other than Sai himself, in different garbs, and the narrator and his listeners always see the image of Sai before them. There is no other means easier than the Naam, to purify the heart. "To take the Naam, a bath is not necessary; Naam has no percepts, no rules, laid down by the shastras. By taking the Naam all sins are destroyed. Naam is sacred, always. Chapter - 27 Shri Sai Satcharita.